It’s a well-known stigma – getting a good job when you get older can be challenging. The positions you’d thrive in are more few and far between that they were when you were 30 and some employers are worried about bringing on more experienced staff. But whether you’re looking for a job or you’re in the business of hiring, it’s time to ask yourself: What’s the real reason companies don’t want to hire older employees? Ingar Grev, the managing director of the Washington D.C.-area office of The Growth Coach, recently published an article on this very topic. It’s been getting some serious attention on the Business Journal website, so we thought we’d share it with you. Are you ready to strip off the excuses and hire that person who deserves the job? 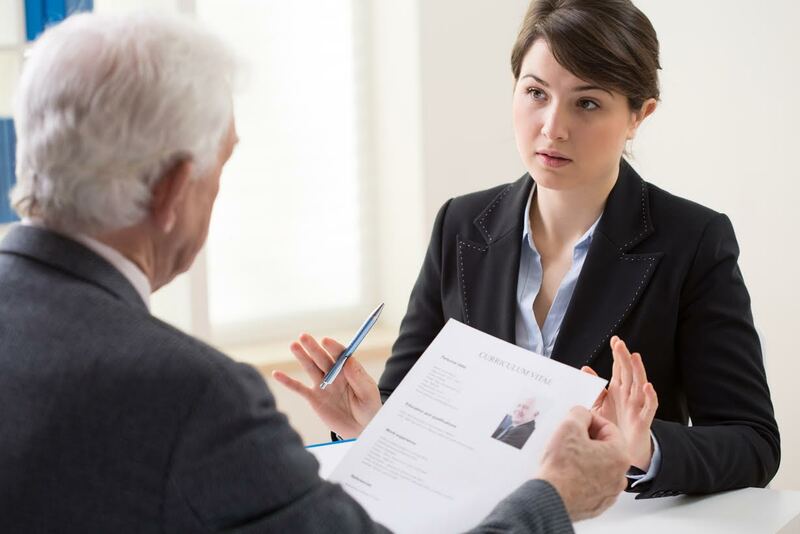 Read the article here: http://www.bizjournals.com/bizjournals/how-to/human-resources/2016/01/why-companies-dont-want-to-hire-people-over-40.html. This entry was posted in Business Coaching and tagged blog, business blog, business coach, business coaching tips, business journal, business leader, business management, business owner mindset, business strategy, business tips, experienced, Growth Coach, growth coach blog, hiring, HR, hr blog, human resources, ingar greg, Ingar Grev, leadership tips, older employees, retired, small business management, strategic thinking. Bookmark the permalink.